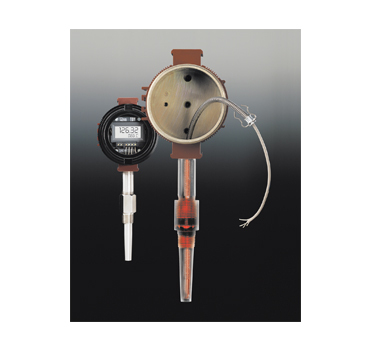 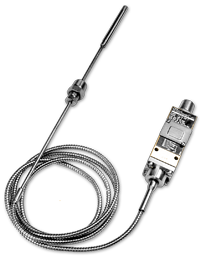 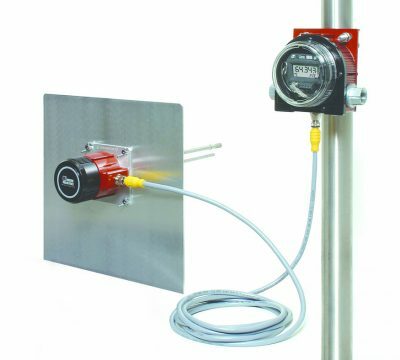 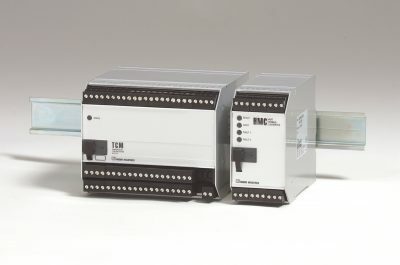 Temperature transmitters take a weak, low voltage RTD or thermocouple temperature sensor signal, and convert it to a strong and stable analog signal more appropriate for long-distance transmission through an industrial or commercial plant for direct interface with an indicator, recorder, PLC, DCS or PC-based SCADA system. 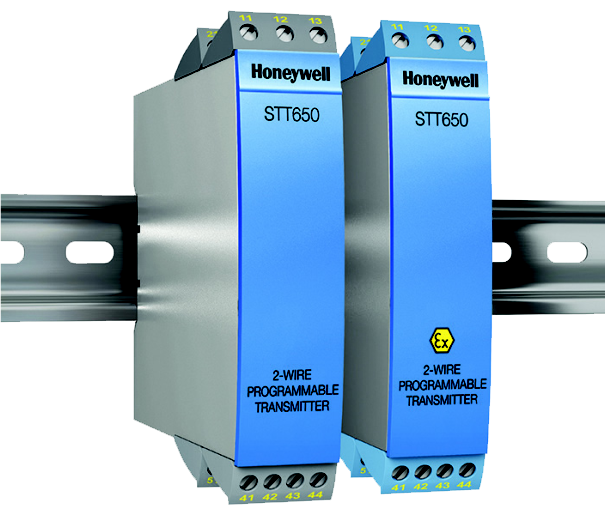 The SmartLine STT650 DIN rail mounted temperature transmitters offer high measurement accuracy, stability and reliability over a wide range of process and ambient temperatures. 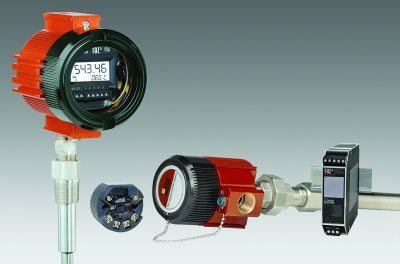 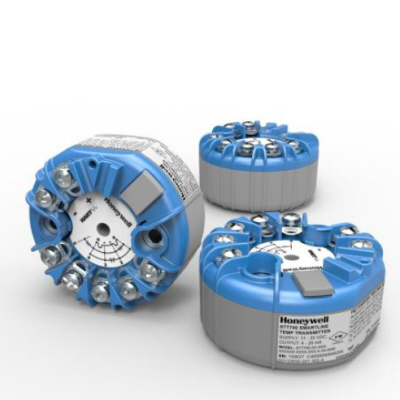 The HTZ Smart HART® Transmitter simultaneously measures humidity and temperature in industrial, commercial, manufacturing, and HVAC applications. 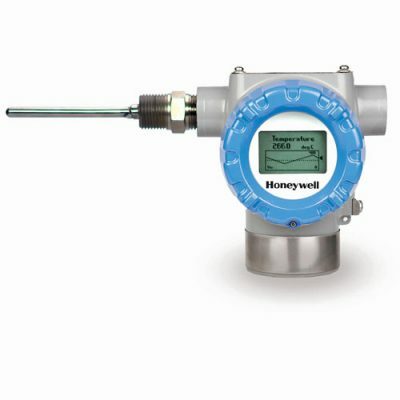 Based on the humidity and temperature values, the HTZ also provides a dew point measurement as a calculated variable. 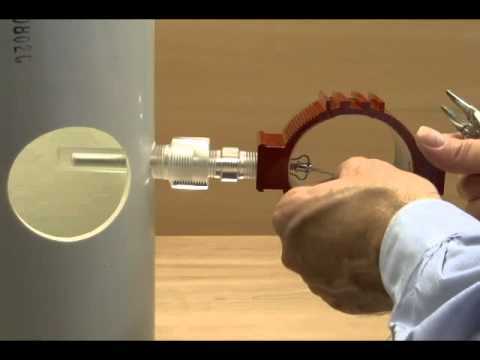 Universal, trims to thermowell length.